On the 27th February, IHS students had the opportunity to meet Shri Lal Krishna Advani, Senior BJP Leader and former Deputy Prime Minister of India. Shri Advani, regarded as one of India’s senior most and distinguished parliamentarians, has played a big part in shaping Indian politics and is widely regarded as the creator of today’s BJP. 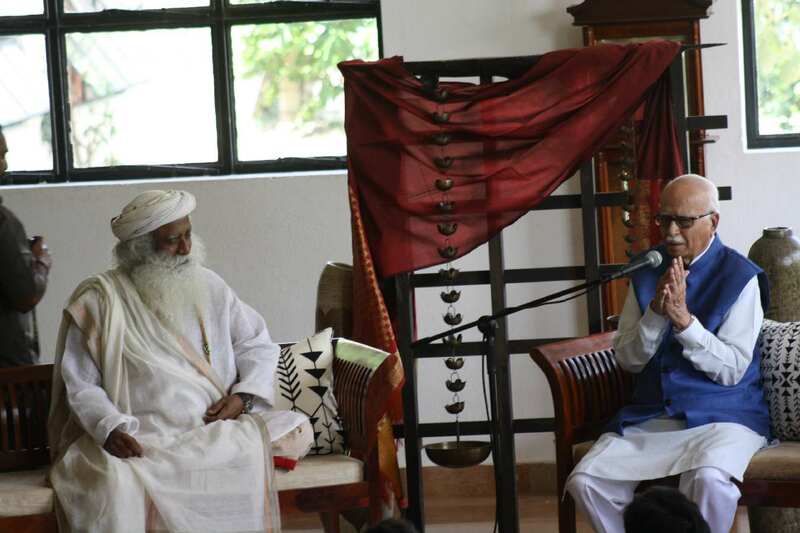 Sadhguru facilitated a short but lively interaction between the legendary politician and Senior School students. 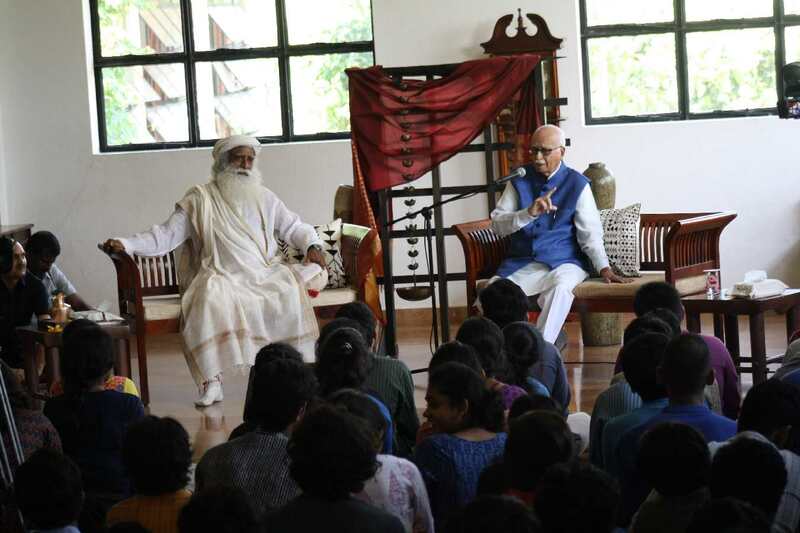 Shri Advani spoke to the students about the importance of credibility in a person’s life and stressed the need for students to strive for building this quality. 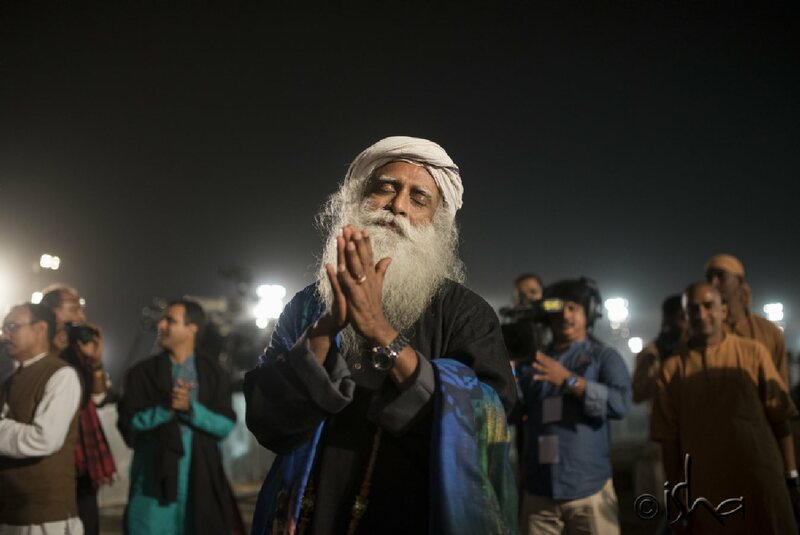 Sadhguru added that he sees clarity as the most important quality. Shri Advani addressed the students in Hindi and in English and gave the children a little peep into his early years in Karachi and how he was shaped by the historic events of the Independence movement. The students had many questions for him ranging from the possibility of peaceful co-existence between India and Pakistan to his experiences during the Emergency. Rather than talk politics, he opted to talk about larger universal issues. 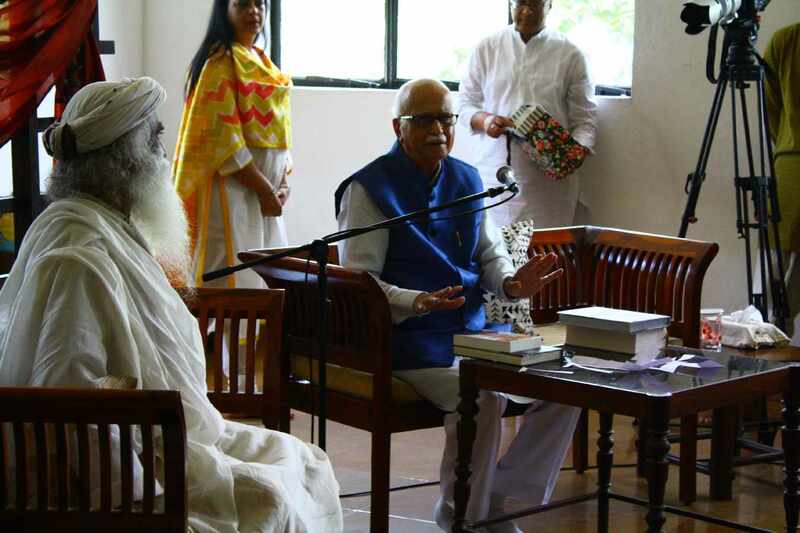 Shri Advani presented the school with copies of four of his published works – A Prisoner’s Scrap-book, As I See It, My Country My Life, and My Take. Shri Advani was accompanied by Ms. Pratibha Advani, his daughter, who is a successful journalist. March 3rd is commemorated as World Wildlife Day, a day dedicated to celebrate and raise awareness of the world’s wild animals and plants. 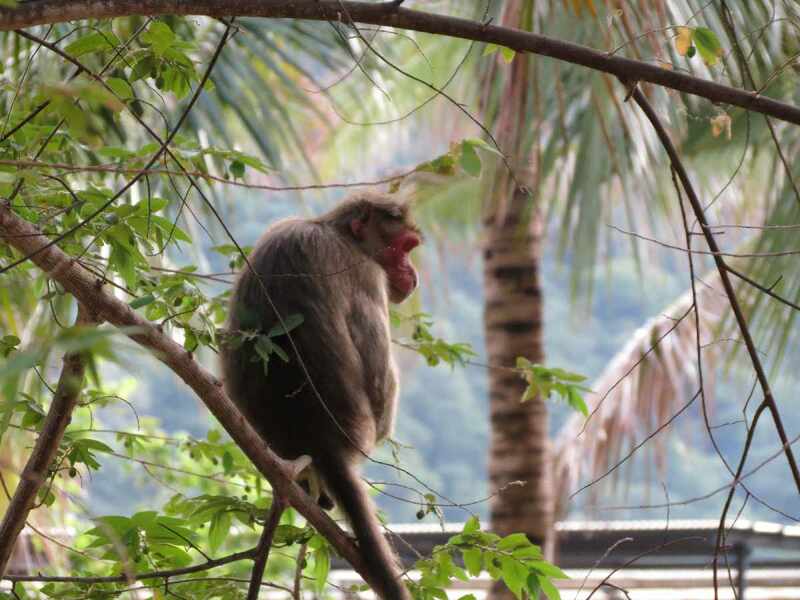 Junior School students participated in a wildlife trivia activity based on animals of the Nilgiri Biosphere, which they have been studying over the past two weeks. Middle School students watched a TED talk by Conservationist Carl Safina titled ‘What Are Animals Thinking & Feeling?’ based on his book Beyond Words in which he overturns the animals-versus-humans / us-versus-them angle and makes a compelling case that there’s much more going on in the cognitive reality of this planet than humans tend to suspect – that animals, in fact, treat us much better than we treat them. This year’s shortlisted theme was “Listen to the Young Voices.” In keeping with this, IHS did its own bit to find out what the youth – the students – had to say. 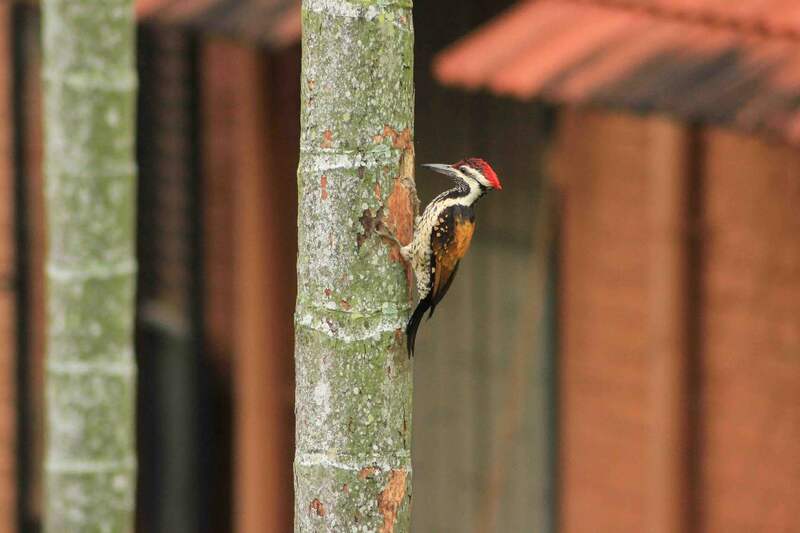 Students responded to writing prompts on topics related to wildlife and conservation. Excerpts from their pieces have been included below. A few Senior School students interviewed students across the school and put together a short video presentation of their sharing. In the evening, all gathered for a special screening of BBC One’s Planet Earth II Episode 6 ‘Cities’, a surreal and startling glimpse of the co-dependence of man and nature, and the wildlife that call our cities home. 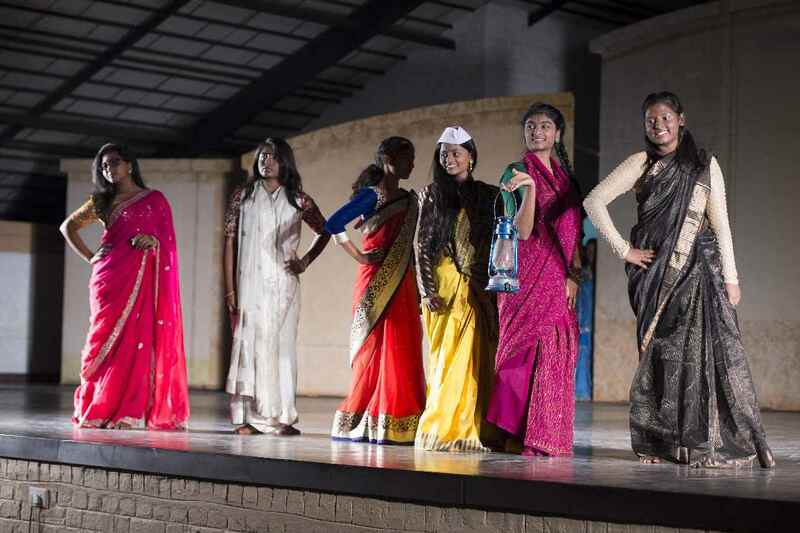 Interested Senior School girls and teachers participated in a 4-day workshop that focussed on the quintessential Indian female garment – the sari. 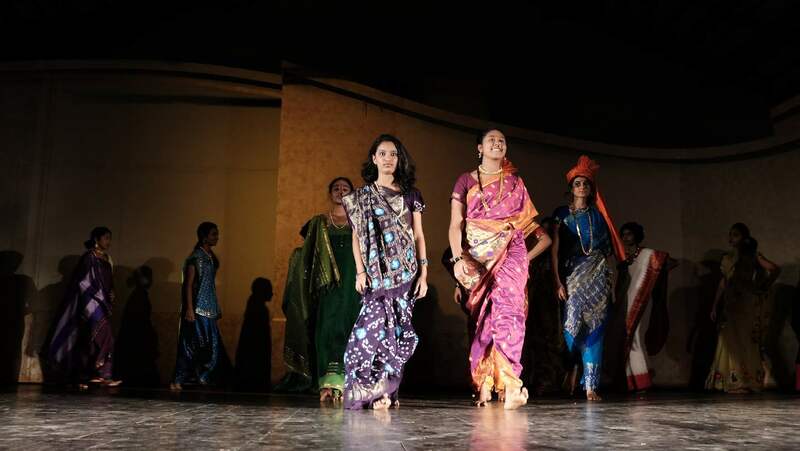 The workshop was conceptualized and conducted by IHS parents Mrs. Shraddha Saawant,​ a sari aficionado​, and Mrs. Prachi Saathi, an accomplished bhartaanatyam exponent. 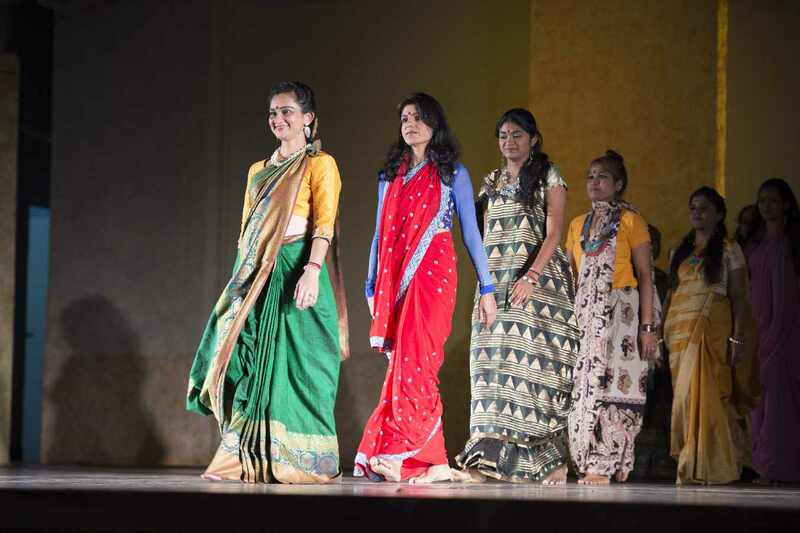 The workshop highlighted different sari weaves and styles of draping, and culminated in a fashion show featuring both traditional and contemporary drapes. 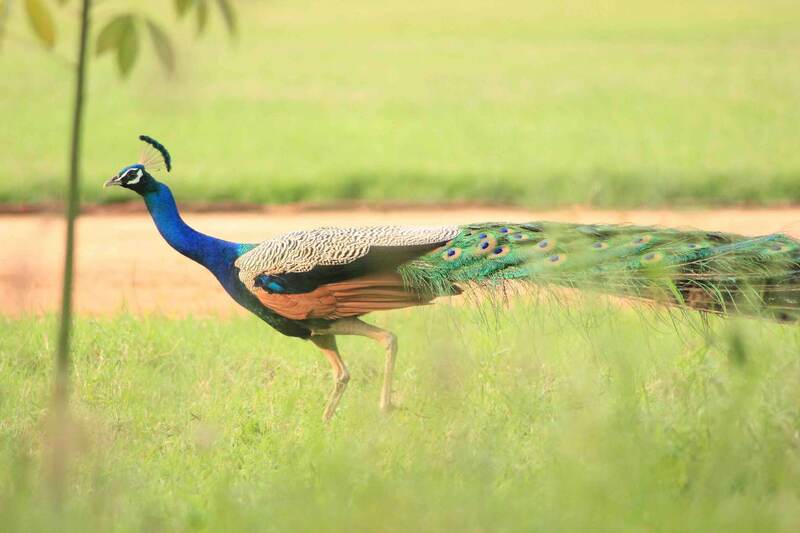 Mrs. Saawant spent months sourcing and selecting the variety of saris, as well as appropriate accessories. She even sourced a few junior or mini-versions! 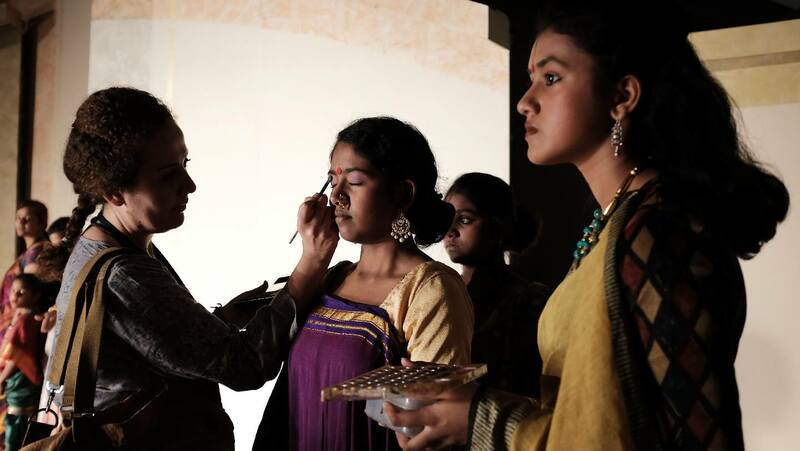 For the participants, it was a sheer delight to explore this unique traditional creative expression in its myriad of forms, colours, textures and motifs. Who knew that there were over 108 styles of draping? 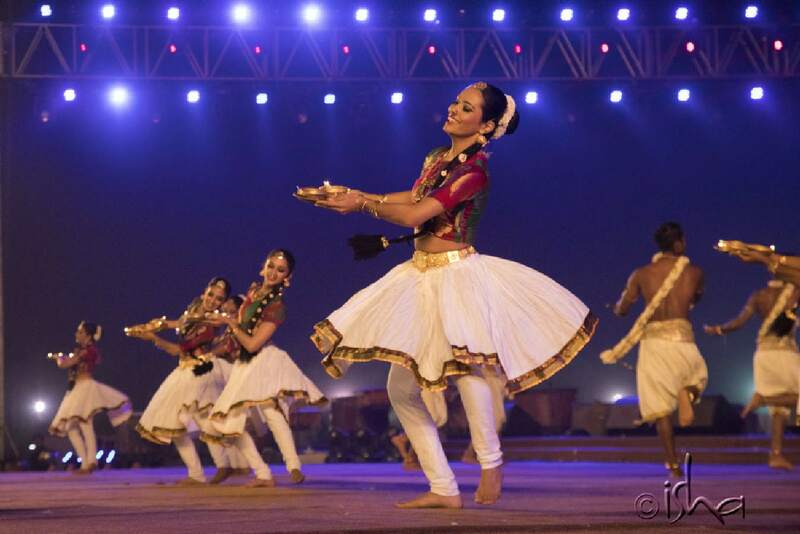 As the participants took centre stage, it was elegance at its best. 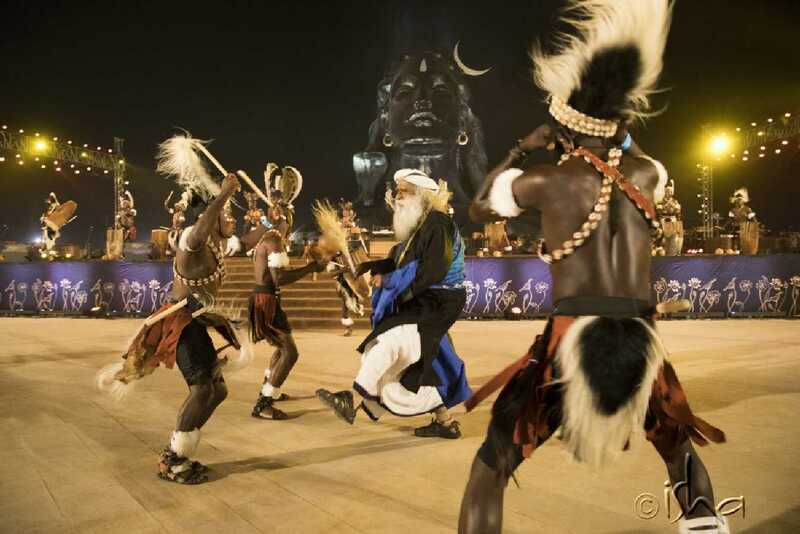 Yaksha and Mahashivaratri were four nights to remember, filled with enthralling music and dance from distinguished artists from the diverse sub-continent of India and other parts of the globe. 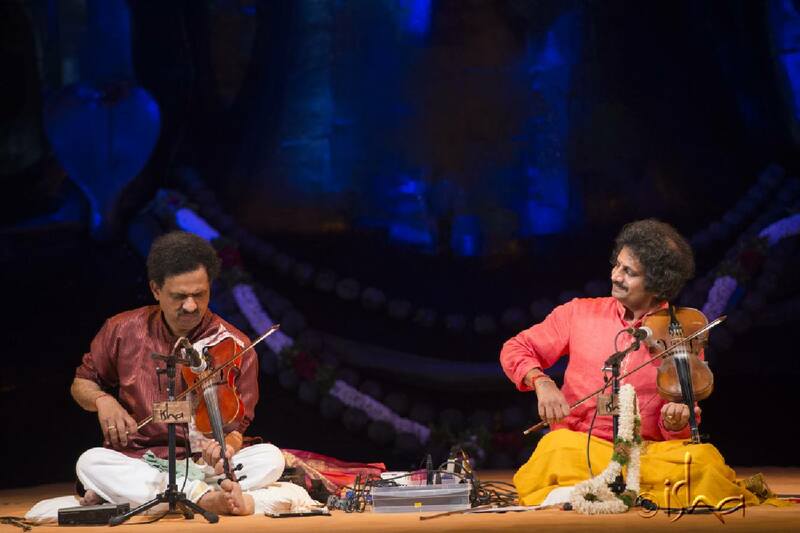 The Yaksha festival, which comprises three consecutive evenings of cultural performances, started with the amazing violin maestros Mysore Nagaraj and Mysore Dr. Manjunath. The music produced from their violins was nothing short of magical and naturally they received a standing ovation for their remarkable performance. The second night was as wonderful as the first. The artiste was Smt. 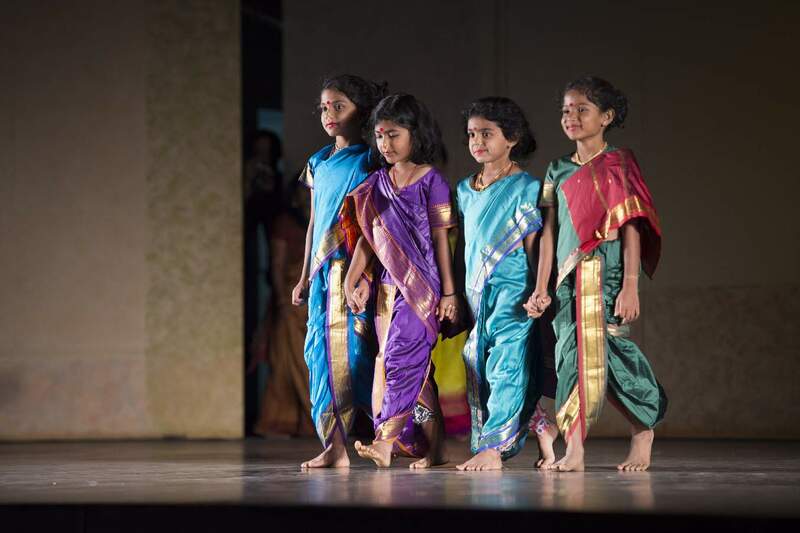 Meenakashi Chitharanjan, a renowned Bharatanatyam exponent who performed along with her dance students. Their performance focussed on stories from the Ramayana. 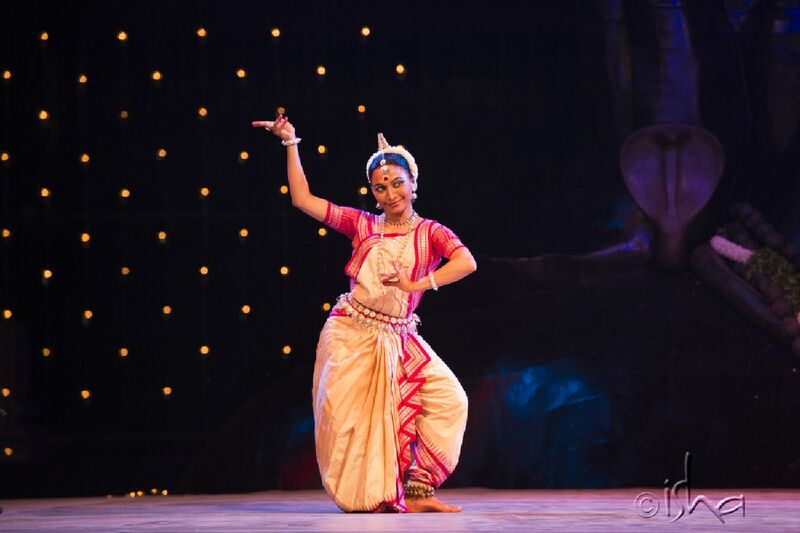 On the final day, the audience was treated to Odissi dance by award-winning artists Smt. Bijayini Satpathy and Smt. 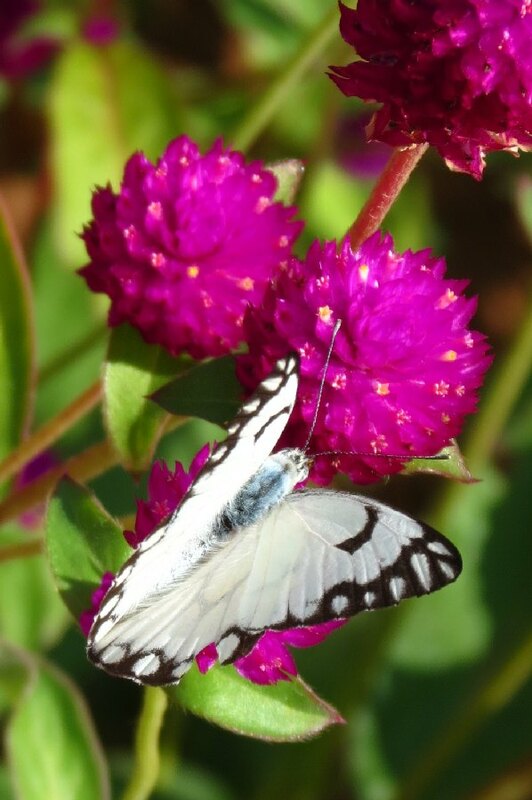 Surupa Sen. The performance was indeed captivating and left the audience spellbound. 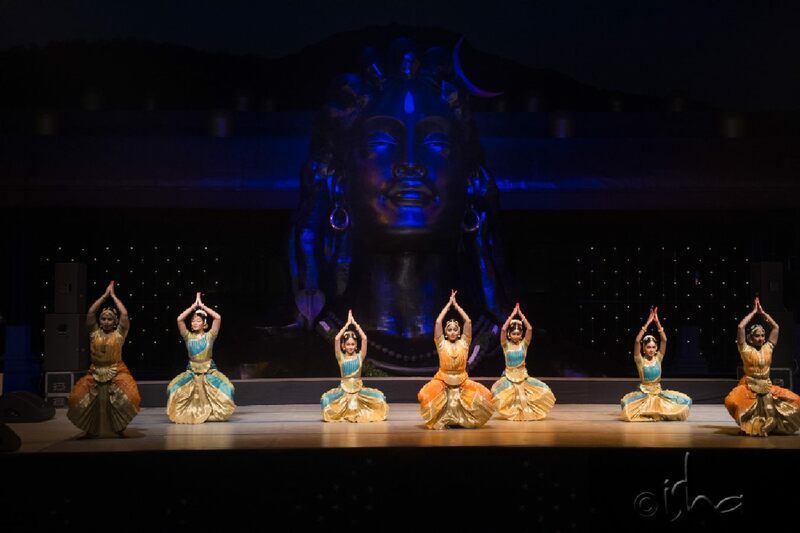 After the three nights of Yaksha came the grand finale, the unforgettable and sensational nightlong Mahashivratri celebration! On the 24th of February, people from all parts of the world gathered to enjoy and experience the wonders of this night-long festival. 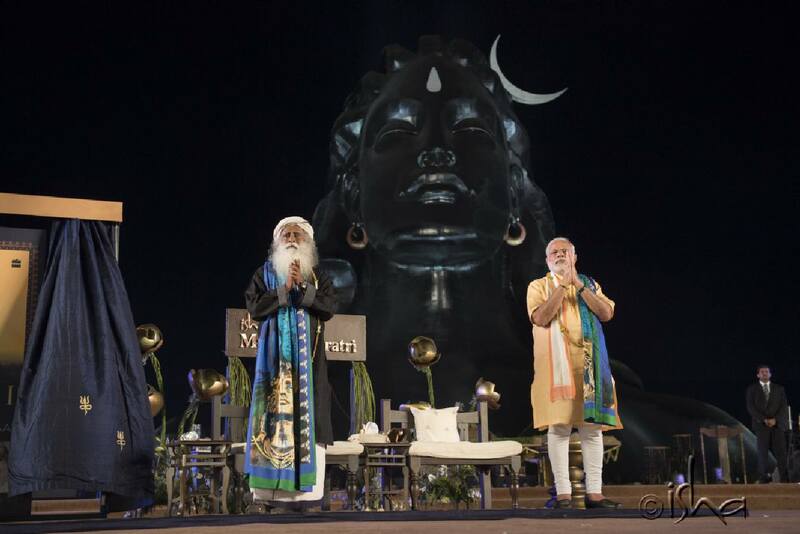 The event was inaugurated by the honourable Prime Minister of India, Mr. Narendra Modi, who unveiled the colossal 112 ft Adiyogi. The Prime Minister spoke about the significance of yoga and how Adiyogi will be an inspiration for years to come for humanity to turn inward. After the PM’s departure, the cultural extravaganza began. First up was the folk band, Rajasthan Roots, who successfully got lakhs of people on their feet as they played their upbeat traditional yet contemporary folk rhythms. 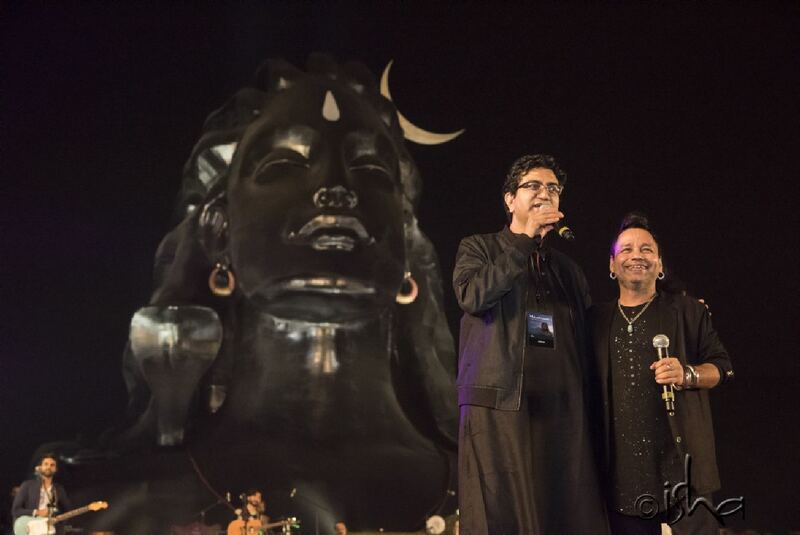 The crowd’s favourite was the talented Kailash Kher who, among other pieces, performed an original track entitled ‘Adiyogi’ whose lyrics were penned by poet and writer Prasoon Joshi. 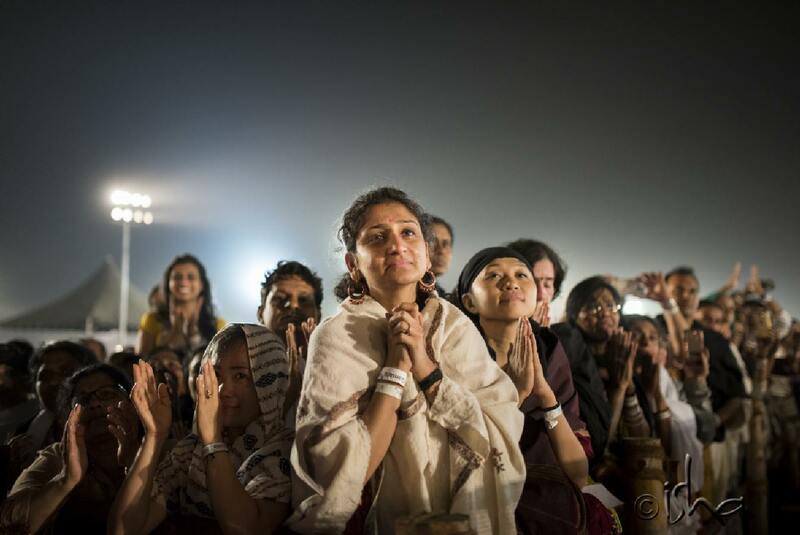 Interspersed throughout the night was the Sounds of Isha. The night also featured the Rockies Troupe from Uganda, who were awesome with their tribal music and African drums, and Bengaluru-based dance company Nritarutya. In a nutshell, these four nights were mind- blowing, a cultural cocktail filled to the brim, and a lot of fun! On the 15th of February, IHS students were privileged to have the Rajasthan Roots, a collective fusion band, come and perform in the morning assembly. The artists – Aditya Bhasin, Kutle Khan, Bismillah Khan, Iqbal Gaurav, Priyank Krishna – were from different parts of Rajasthan and combined their diverse folk music styles to create something traditional yet contemporary. The assembly began with a rendition of a verse from the 16th century poet-saint Kabir ‘Vari Jaun Re’. This was followed by a piece penned by the Punjabi Muslim Sufi poet Bulleh Shah ‘Chal Bulleya’. 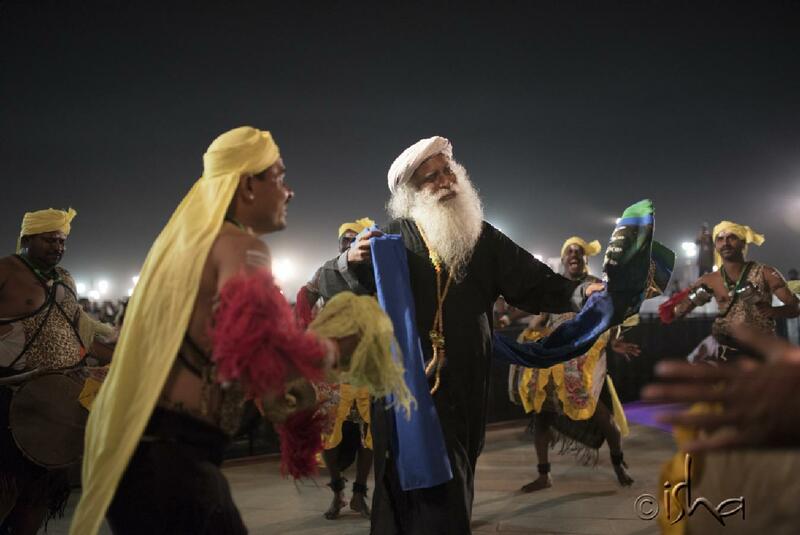 The artists then presented a composition that they had penned at 3am that morning, a tribute to Adiyogi. The vocalists sang their heart out. The students were exposed to new musical instruments such as the ‘dotara’, an instrument which is commonly used in various folk tradition in Bengal, including the ascetic Baul tradition, which resembles a mandolin. 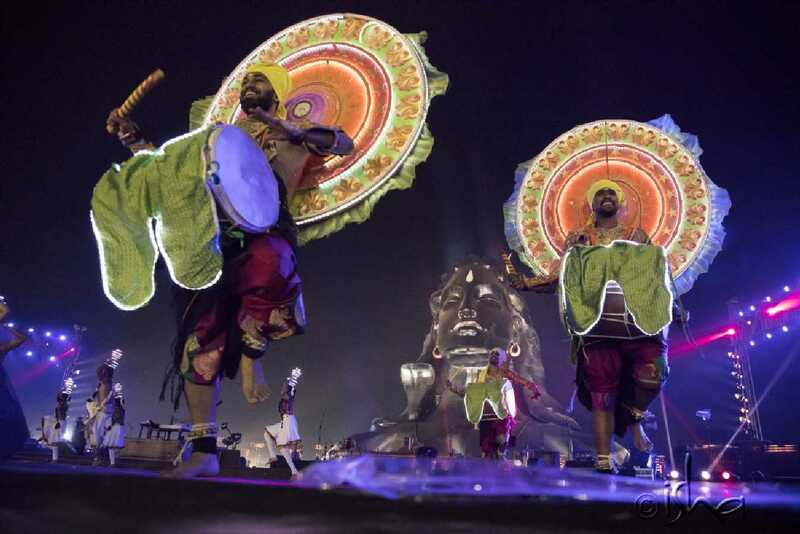 They were also introduced to the ‘khurtal’ which essentially are two pieces of strong wood held in each hand that, when hit together, create a captivating beat. 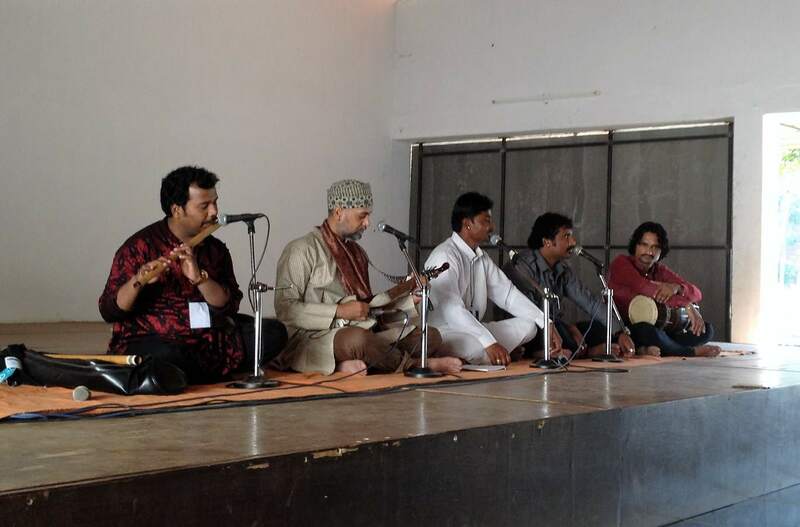 The artists treated the audience to a jugalbandi between the khurtal and the dholak. Rajasthan Roots is an amazing band full of diverse people and spectacular sounds. 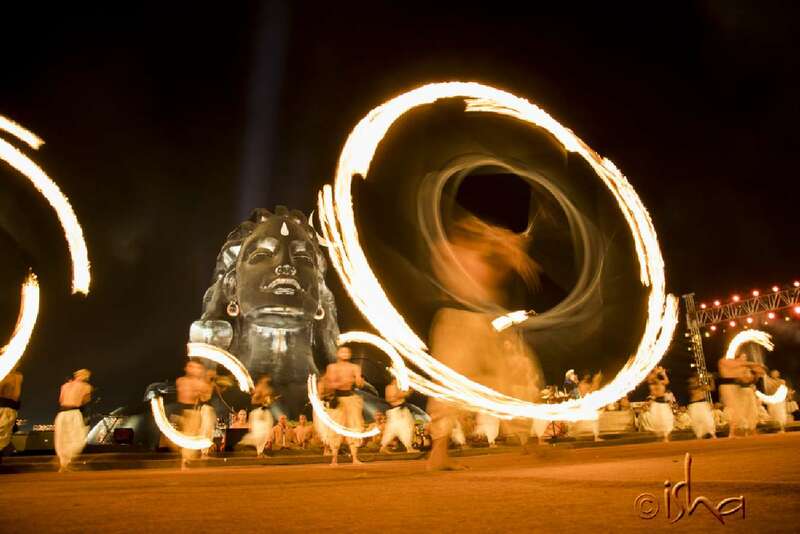 We look forward to hearing them again on Mahashivaratri.